Despite growing tensions between Russia and NATO in Eastern and Northern Europe, the eight Arctic nations are pushing ahead with an ambitious program to deepen the collaboration of their coast guards in the north. 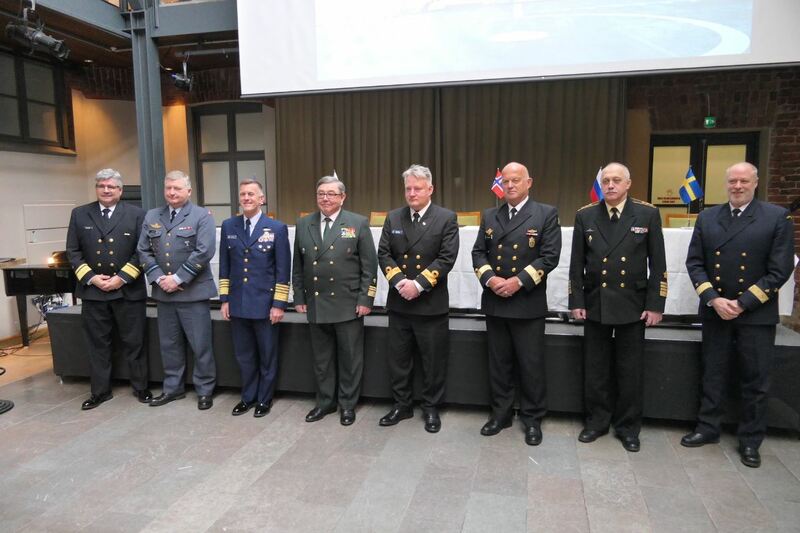 Representatives of the coast guards of Canada, Denmark, Finland, Iceland, Norway, Sweden, the Russian Federation and the United States, gathered in Oulu, Finland last week for a series of meetings of the Arctic Coast Guard Forum (ACGF) Experts and Principals. The goal of the meeting was to prepare for the second live exercise to be held by the ACGF off the waters of Finland in early 2019, as well as to explore new possible areas of cooperation, among other things, organizers said. 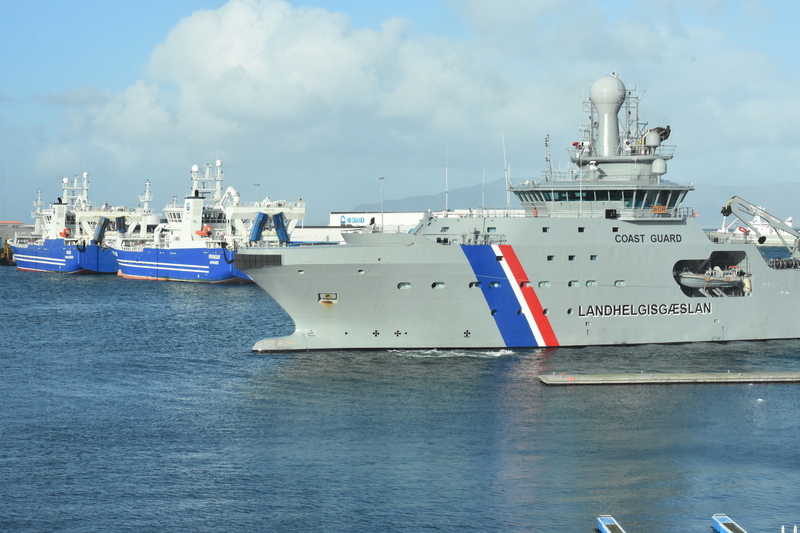 The first live exercise, code-named Arctic Guardian, was held in September 2017 off the coast of Iceland and involved coast guard vessels from Canada, Denmark, Iceland, Norway and the U.S. The ACGF was envisioned in 2015 as an operationally-focused, consensus based organization to provide an opportunity for the circumpolar coast guards to focus on issues of common interest in the Arctic, such as search and rescue, emergency response, and icebreaking. “It’s striking to see that the Arctic Coast Guard Forum has arrived,” said Rebecca Pinkus, head of research at the Center of Arctic Study and Policy, a U.S. Coast Guard research centre based at the Coast Guard Academy in New London, Connecticut. Pinkus, who attended some of the ACGF meetings in Oulu, said the forum manages to insulate itself from the rising political tensions between Russia and the West largely thanks to focusing on its core mission. Whenever disagreements occur, they’re handled from a pragmatic, practical approach and an understanding of common challenges facing all Arctic nations in responding to emergencies in the north, Pincus said. “The enormous distances in the Arctic region, the lack of infrastructure or the extreme conditions,” Pinkus said. The meeting of ACGF experts and principals coincided with a meeting of the Arctic Council’s Emergency Prevention and Pollution Response (EPPR) working group and an Arctic oil spill response exercise and seminar organized by the Finnish Environment Institute in close co-operation with Swedish Coast Guard. The event ran under the Agreement on Cooperation on Marine Oil Pollution Preparedness and Response in the Arctic (MOSPA), facilitated by the Arctic Council in 2013, and the Copenhagen agreement.